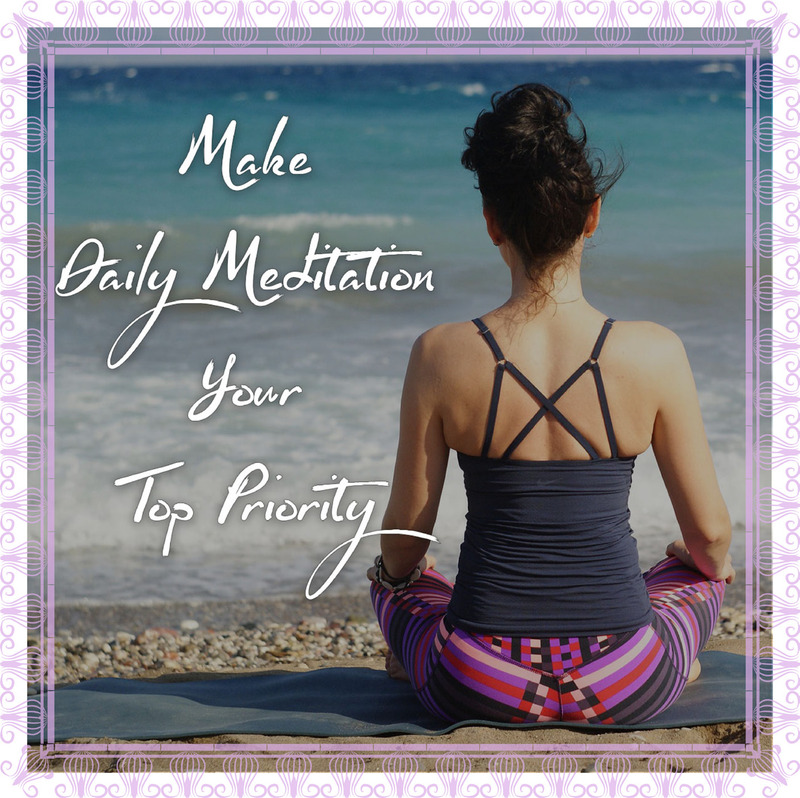 Get Your Free Meditation Kickstart Today! “Meditation has changed my life. It is a ritual that I have been beyond blessed by as it helps me find focus in chaos, silence in the noise, and peace in unsettling times. 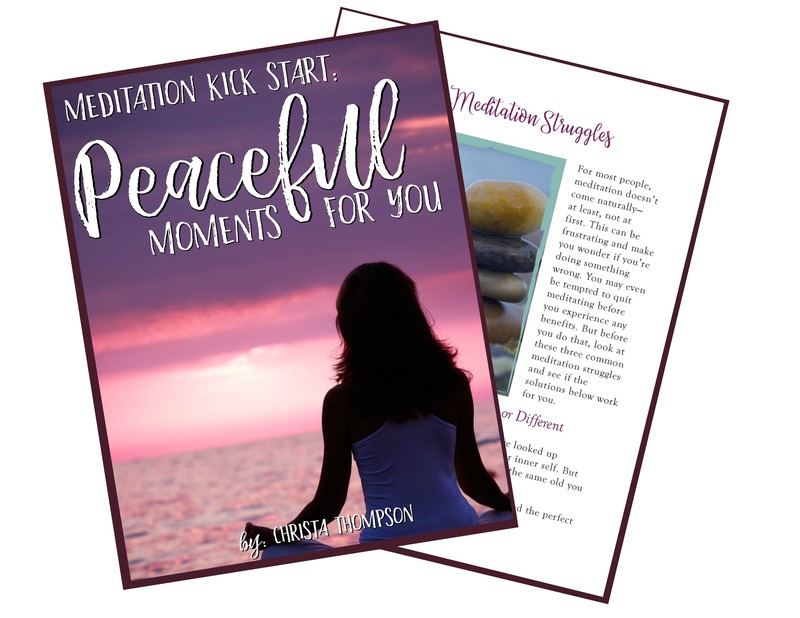 It’s one of the greatest tools I could recommend for your self-care toolbox. 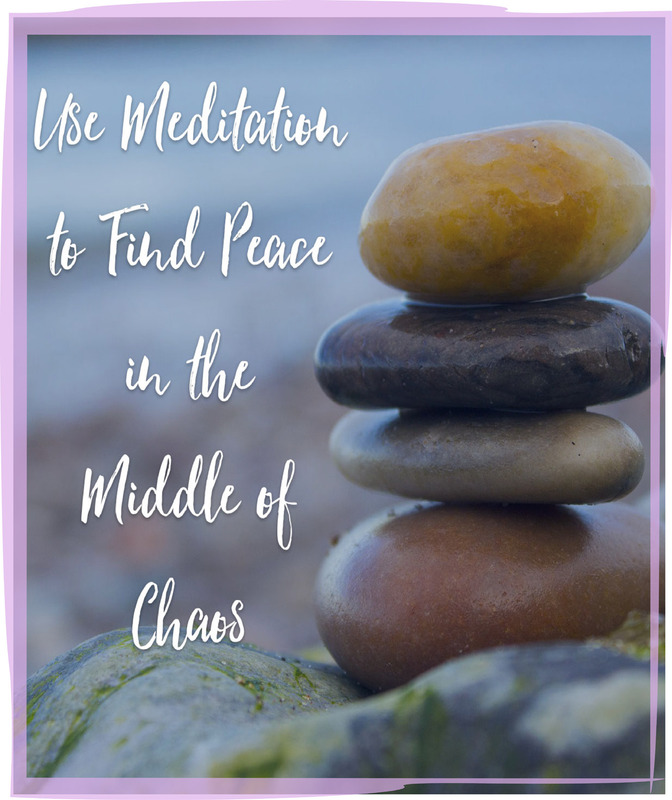 Discover How to Create More Calm and Clarity In Your Life – Even in the Midst of Chaos. Thought-Provoking Journaling and Bonus Calming Coloring Pages!